Questions about technical specs or general technical questions? How much does WaterLily weigh? What is the min/max water speed? What is the min/max wind speed? How many Amps can WaterLily produce? How many Volts can WaterLily produce? How many Watts can WaterLily produce? 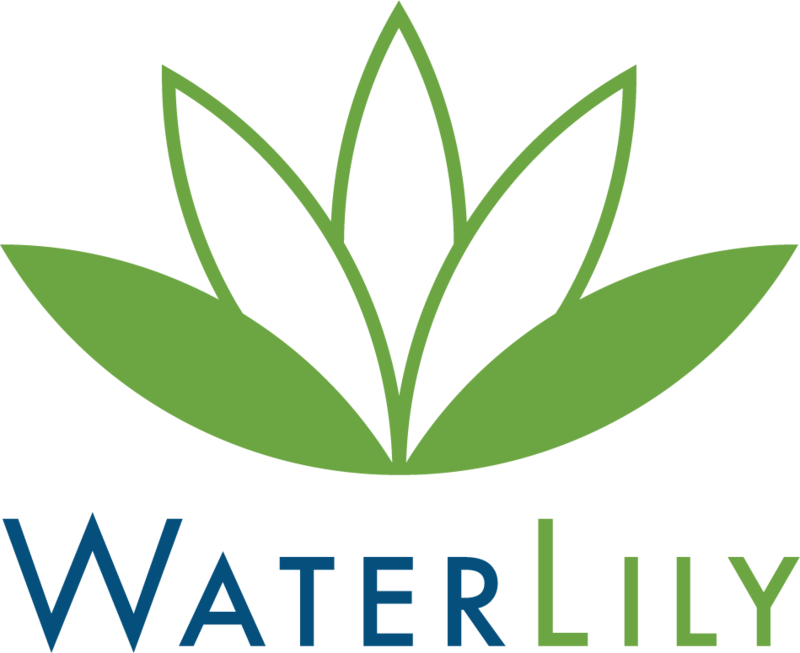 What kind of connectors does WaterLily use? Can I charge USB devices with 12V turbine? How long will it take to charge my phone/battery? How does WaterLily compare to portable solar? Does WaterLily have an internal battery?